The fourth annual summer celebration of the English Romantic poet John Keats gives literary lovers a chance to enjoy the great poets work through readings, performances, music and creative workshops. The nine day festival is held in his restored home, and the garden in which he wrote 'Ode to a Nightingale'. This year's festival also welcomes Jo Shapcott to be the poet-in-residence. 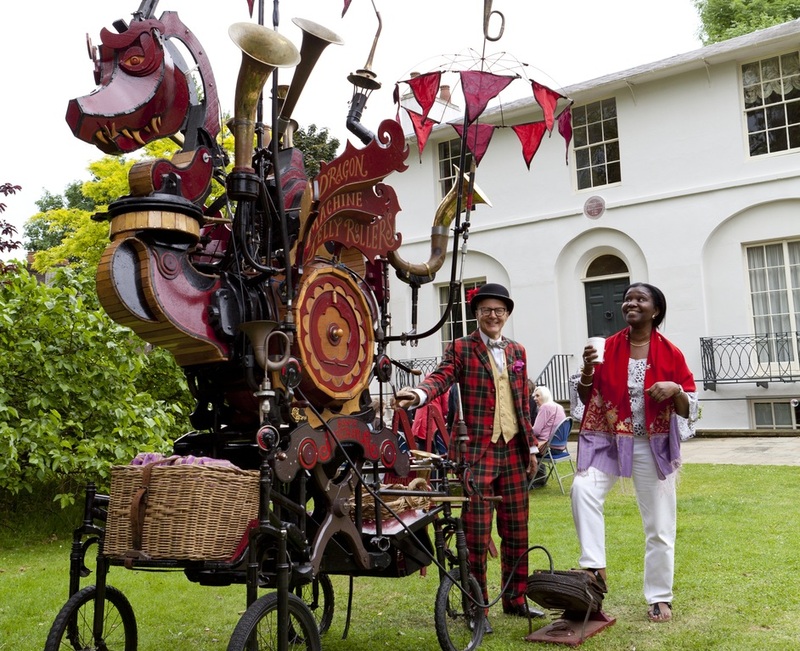 What are the best dining options near Keats House Summer Festival London? Keats House Summer Festival gyms, sporting activities, health & beauty and fitness. The best pubs near London Keats House Summer Festival. Keats House Summer Festival clubs, bars, cabaret nights, casinos and interesting nightlife. Where to have your meeting, conference, exhibition, private dining or training course near Keats House Summer Festival. From cheap budget places to stay to luxury 5 star suites see our deals for Keats House hotels, including Danubius Hotel Regents Park from 0% off.